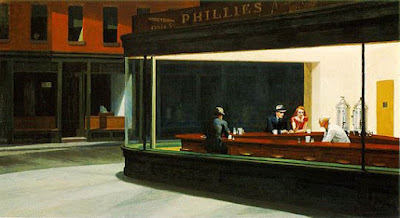 Nighthawks, Edward Hopper, 1942, Art Institute of Chicago. Like Grant Wood’s American Gothic, Edward Hopper’s 1942 painting Nighthawks is widely parodied: it is common to see James Dean, Humphrey Bogart, Elvis and Marilyn Monroe “acting” out the parts of the unnamed people sitting in the diner. 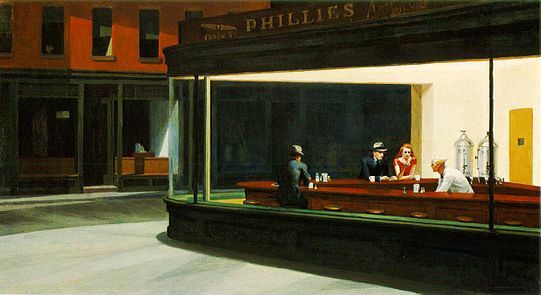 The reason those parodies “are successful,” why they are able to communicate to the viewer, is because the viewer is able to quickly understand the “state of being” Hopper’s Nighthawks invokes. 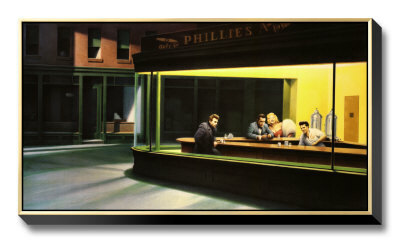 Boulevard of Broken Dreams, Nighthawks parody. By the light showing on the buildings across the street from the diner wherein the customers sit, we know it’s dawn and they have been there all night (or most of the night), and none of them show any sign of leaving. It was 1942 and America was in World War II, the entire country anxious about what would happen. The three men are not in the war; the woman doesn’t appear to be getting ready to go to work, so perhaps it is Saturday morning… or Sunday morning? The woman’s red dress suggests they had been out for Saturday evening date (it doesn’t appear she is wearing a wedding ring) and if it is Sunday morning, it’s time for church and the street is deserted. Hopper was raised in a strict Baptist home so we know that he knew the holiness of the Sabbath; do the diners? Has this diner replaced the church, the way the farm replaced the church in Grant Wood’s American Gothic (please see my post, American Gothic, American Theology)? Supposedly, she is eating a sandwich, but I don't see one. 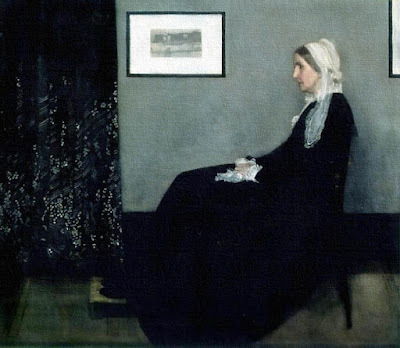 One is overcome with the great emptiness of the painting: the diner is mostly empty (note all the empty seats) the street is empty, the shops across the street are empty, the apartment windows are empty…the walls of the diner are empty, there is no décor or signs, it is utterly bare. Hopper started the painting the day after the attack on Pearl Harbor so Nighthawks was his canvas for his thoughts, feelings and observations for the War America was now a part of. But there is no entry into the diner, there is no way to enter into their space.What I find so interesting is the common, scholarly notation that there is no exit for the customers in the diner; the bright, yellow door is the kitchen door, which seems to be on the wrong side of the counter for the soda jerk if he wants a direct route to the kitchen from where he's serving. Sartre's 1944 play No Exit. Jean-Paul Sartre wrote his famous play of hell, No Exit, in 1944, two years after Hopper's painting entered the Art Institute of Chicago. The famous quote, "Hell is other people," (and that there is no exit to the diner) seemingly fits Hopper's painting but, surprisingly, it seems like they are somehow avoiding hell by being with other people. 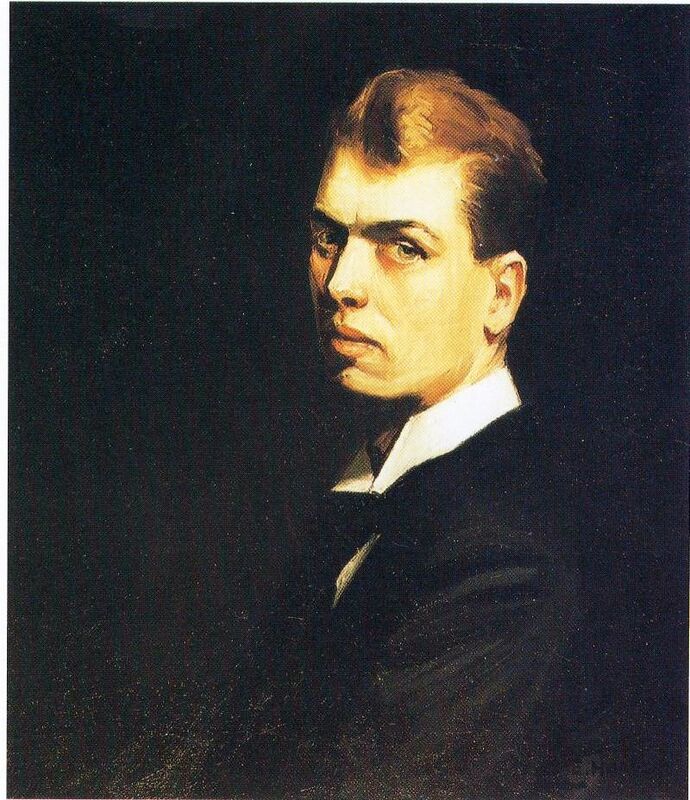 While they all seem lonely, unlike the philosophy of Existentialism gaining in popularity at this time period, Hopper offers this hopeful note that hell is not other people, but of not being around other people. But that is perhaps just prolonging the death which seems to be creeping upon them, the way the flourescent light of the diner attempts at drowning out the darkness that will come again. 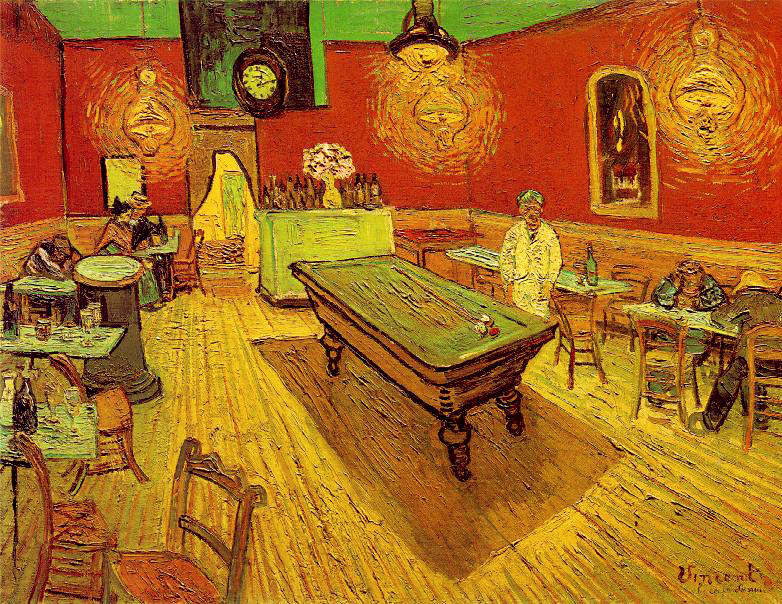 An aspect of the painting which seems to escape observation are the two dispensers in the corner of the diner, next to the yellow door; they sit there, just as the man and the woman. If you are what you eat, the man and the woman will end up being like the two coffee dispensers, a type of still-life self-portrait of their on-coming doom. The other observation is the absence of observation: there is glass all around the four people and, yet, there are no reflections anywhere within the painting. Whereas there should be reflections symbolic of the deep, inner-reflecting of the four people locked up within the diner, there is no reflection, and that's where the other predators come in. Edward Hopper, Self-Portrait, Whitney Museum of Art, 1906. So far, we have extreme lonliness, emptiness, Sunday morning (possibly) with no one going to church, no one partaking of a communal gathering, the absence of reflecting, sprialing within one's self when there is no anchor. It could be the result of the bombing of Pearl Harbor, the entry into the War America thought it might escape, or it is the natural result of all our industrialization, the long Depression, our general lack of reflection on life even while they appear to be in a state of reflection, or our desire to always be "filled." 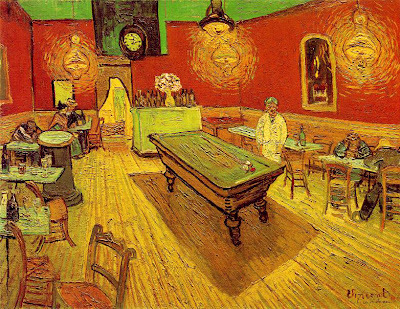 a more "encroaching" death of the soul than van Gogh's very hostile cafe. Edward Hopper's Nighhawks offers a vehicle for remebering Marilyn Monroe, James Dean, Elvis and Humphrey Bogart, not because they were famous and died too young, or didn't live out all of their dreams, but because they played roles which helped us to realize our dreams; they helped to validate our own lonliness and fears, our hopes and joys, our disappointments and dreams. 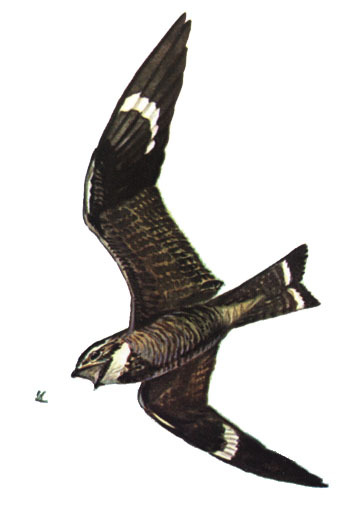 Placing them within the iconic diner of Nighthawks communicates to us to hold onto what is most human within us, and to stay in community; by accomplishing this, we keep the predators at bay.